The blog Teaching2gether is a space for inclusive-minded individuals, especially educators, who are looking for inspiring stories and helpful tips for educating people with and without special needs in a common environment. Teaching2gether aims to help create classrooms that are better equipped to meet the needs of all students, and hopes to make teachers not only feel confident, but feel excited to develop an inclusive teaching practice. Teaching2gether is written by Hannah and Rachel, two Texas-based teachers and education consultants. Hannah and Rachel have extensive backgrounds in Special and Elementary Education, professional development, and technology and arts integration. For over 20 years Rachel Zindler has been working with children and teachers in various settings across the primary and secondary grades. As an experienced educator and advocate for inclusive education she has guided new and veteran teachers in co-teaching, curriculum design, individualized assessment, and differentiated instruction. While working for Goldmansour & Rutherford, NYC’s premiere inclusive education consultancy, Rachel developed and presented workshops on differentiation, positive behavioral supports and inclusive education for parents, teachers and administrators. She co-facilitated an online forum for new teachers through the Bank Street College of Education, assistant-taught a yearlong spotlight workshop for practicing educators at the Columbia Teacher’s College Inclusive Classroom Project, and has published action research in the Columbia Teachers College Review. You can read her paper here. Rachel taught in both general education and inclusive co-taught classrooms for over 7 years, where she developed class-wide and individualized curricula for students with a variety of learning needs. She has acted as editor and consultant for multi-media educational institutions such as Sesame Workshop and BrainPop.com and recently had the honor of serving on a select team of advisers to PBS’s award-winning Electric Company as part of their Teacher’s Council. As an accomplished educator and professional coach Ms. Zindler’s greatest asset is her ability to listen attentively to all stakeholders, from teachers to students to tech developers, recognize their strengths, and provide constructive feedback in a practical and approachable manner. 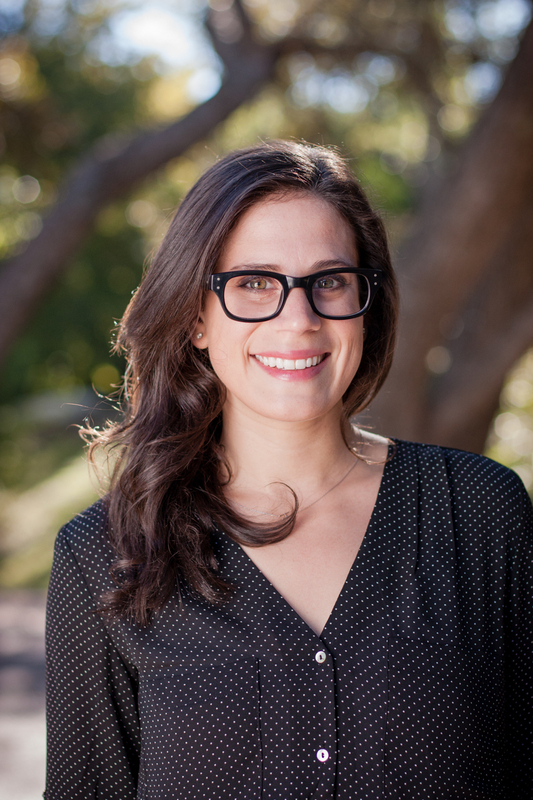 Hannah Rosenthal is a current Texas State graduate student and New York University graduate with over a decade of experience in inclusive education. She has served as a special education learning specialist and classroom co-teacher at Community Roots Charter School, a fully co-taught, k-8 school in Brooklyn, NY. This is where she met Rachel and the two bonded over their mutual passion for accessible, inclusive classrooms made possible through Universal Design, creative implementation of tools and strategies, thoughtful differentiation, and teacher collaboration. Hannah credits Rachel’s coaching for many of her successes with students and teac hers alike. Most recently, she worked as a professional Development trainer for Learning Ally and an instructional coach for GoldMansour & Rutherford. Hannah is now a Lead Pre-K Teacher at the Rise School of Austin. 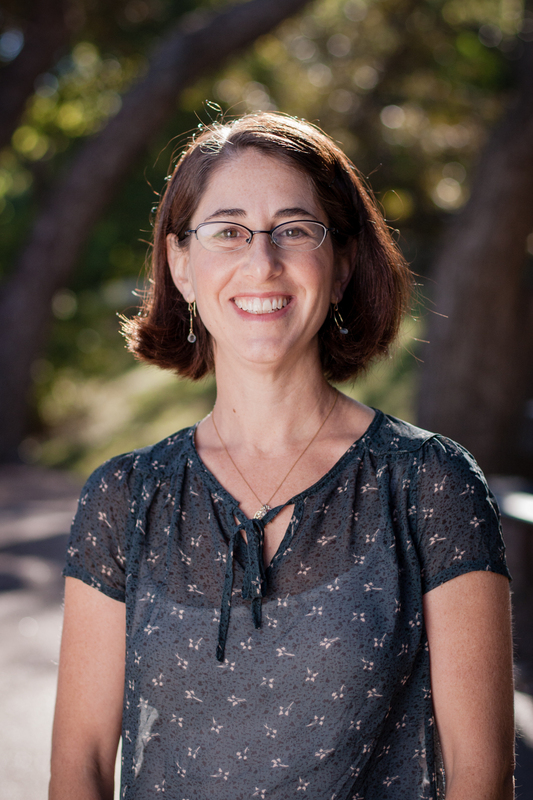 Hannah is also a contributing member to the education technology community and serves on the Advisory Board for SXSWedu. Hannah draws on her daily experiences to deepen and strengthen the collective practice of inclusion-minded, collaborative educators and developers in order to create the most effective, engaging classrooms for all students.